Dengeki Online has shared the Day 1 sell-through rates for several Nintendo Switch games that launched earlier this week. 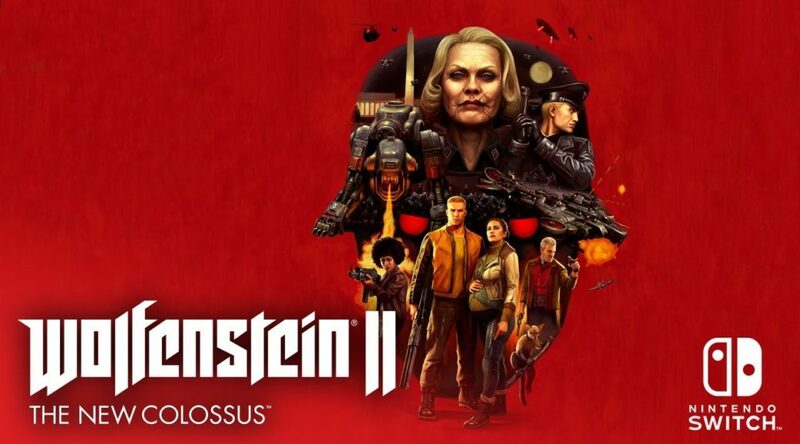 Wolfenstein II: The New Colossus, which launched about a month later after the west, has a pitiful sell-through rate of 10%. What that means is if Bethesda shipped 1000 copies to Japanese stores, only 100 people bought the game, so it doesn’t bode well at all. This shouldn’t be surprising given that the game itself isn’t that hot and it’s a late port. Two other games that have a sell-through rate of 10% are Disgaea 1 Complete (another remake) and Rocket League: Collector’s Edition. Unlike Minecraft, Rocket League isn’t really that popular in Japan. Last but not least, something that we didn’t mention is Mega Man X Legacy Collection 1+2’s sell-through rate. Dengeki Online says it’s a decent 40% but we aren’t really sure whether this applies to 1+2, 1, 2, or everything thrown in yet.